And today, I'm going to be sharing precisely such a product with you all. It came in my Aroma Magic haul (read more on that here), and I've used it countless times in the past month. Believe me ladies, it is a product worth sharing! I hope you have all seen our review of the new Maybelline Rebel Bouquet Lipsticks now. Along with the same spring-summer collection, Maybelline also launched the new Color Show Go Graffiti polishes and today I have Green Graffiti for you! (With a bonus of "Blazing Blue" from the Bright Sparks range as well!). It has been such a long time since a last Hooked Onto post...but since many of you loved them and have requested them time and again...here I am with another one (and this time I will be very regular...promise!). We are a little late in posting this up, but Banglore evenings are super rainy these days and I didn't get a chance to click swatches of the fabulous products until last Sunday. Now that I have photos that do justice..here is a sneak peek of the new Maybelline Spring Summer Collection 2015 "The Rebel Bouquet Collection". Continuing with the previous post....here is a day and night "matte" look for you girls! Again, the looks are super simple to do. You see, when you have a bold lipstick on, you don't need much really. A few weeks back L'Oreal Paris had sent me their new "You Cannes" collection and had come up with this fun challenge of creating your own day and night matte/gloss look. For all the Beauty and Makeup Buffs...the new Updated PRETTYREADER App and Website! Like we said earlier, it is the most convenient way to find and read reviews of your favourite beauty and makeup products - on your time, anywhere, even on the go! Specially made for Indian readers, it brings the most sought after Indian blogs together in one place. Today we have a wonderful product to share with you girls. 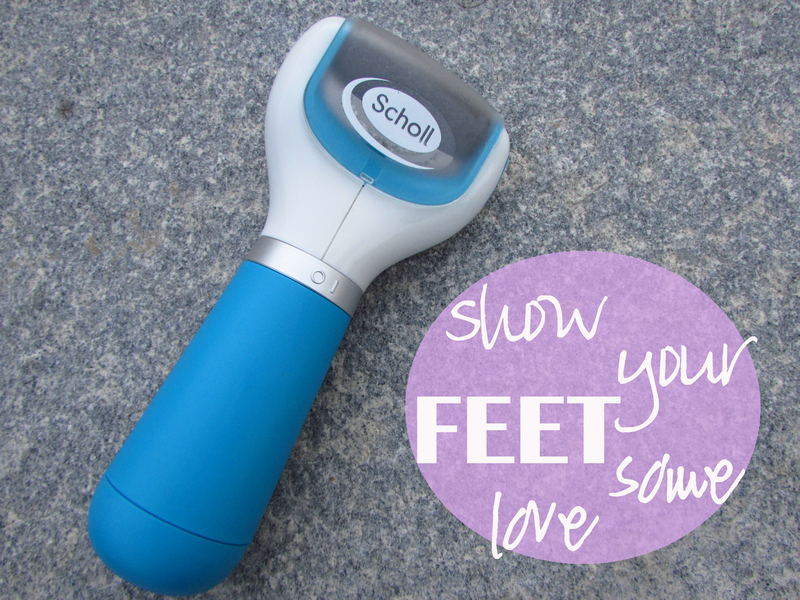 In today's busy life, where everyone is pressed for time, Scholl, one of the leading footcare brands have come up with a fabulous product for us busy girls. Save the time and money on salon pedicures and make way for the "Scholl Velvet Express Pedi Electronic Foot File". Now, we generally test a product for about 15 days before sharing our opinion about it, but I was so amazed with the results at the first go itself that I just had to share it asap! (Disclaimer : This post contains photos of my heels, so if it freaks you out...then you have been warned). As we age, our skin loses elasticity taking longer to bounce back into shape. Sleep marks take longer to disappear in the morning than they did when we were fresh-faced teenagers. Not any more. Introducing NEW Drops of Youth™ Bouncy Sleeping Mask , the latest addition to our best-selling youth-enhancing range. Discover the uniquely bouncy, memory-shape texture. Designed to be left on overnight without washing off, the lightweight, pliable mask moulds itself like a second skin. Now that temperatures are sky-high, who wouldn't want to keep fresh all day long? For me body mists are the perfect solution for hot and humid weather. That's why I treated myself to two VS body mists, but Sheer Love is the one I absolutely adore! There's a little sensual magic in every VS product. There's an inherent feminity in them all, and often it translates as varieties of sweet and sugar laced fragrances. But Sheer Love is a delightful exception. Read on to know why! I got this as a gift last month from a friend (*and if you are reading this post, then thank you so much! You are the best!). I haven't been much into contouring ever, but I do love a good highlight! It is just that little something extra in your makeup that makes such a wonderful difference. Don't you think so too? My love for lavender is ancient- I've been obsessed with it for as long as I can remember! So, when my Loreal 360 Go Clean successfully made it to the empties can, I was on the hunt for something mild and not too fancy for my skin.